Hooray! You just got home after a smashing time at the (networking, dinner party, local biz launch, sporting, Fourth of July picnic….) event! 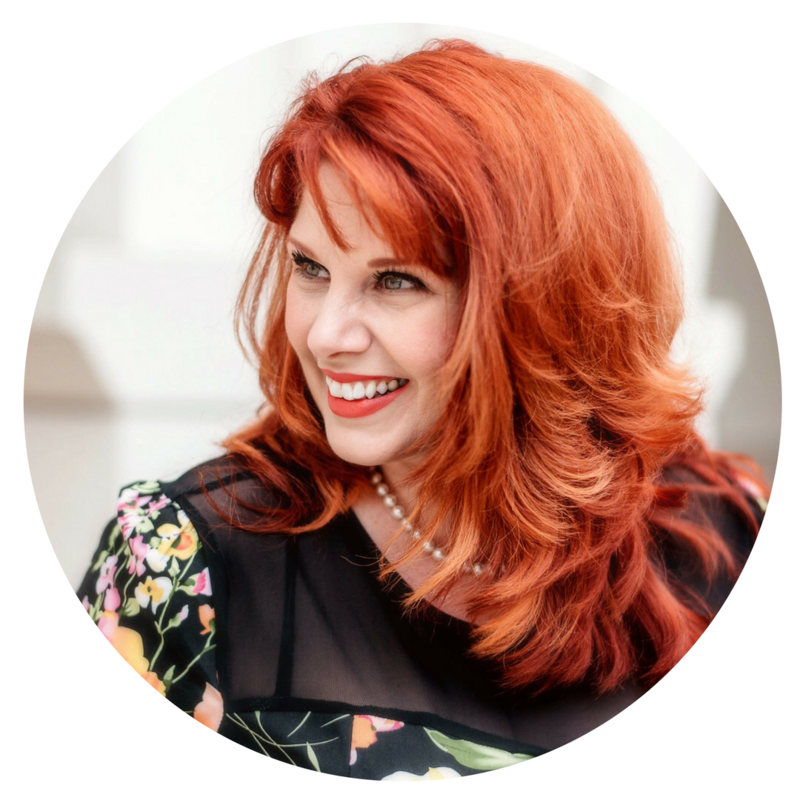 You put in the time and diligently prepared for (with tips/tricks in this post) and made a fabulous first impression. Likely, your smartphone camera is filled with ooooodles of pics you snapped. They may be the crazy decorations, fab furnishing, magnificent views, drinks you sipped, food you nibbled, the music/entertainment, or people you took selfies/usies with at the event. Regardless, when you stop to take a photo of something – it means something to you… so sharing them helps you tell your personal brand or personal lifestyle story! Below are the steps to getting the MOST out of SHARING your event photos! Go through the 50 pics you took at the event and choose no more than 11. *wink* Challenge yourself to find the very best photos to tell the story. If you are sharing photos from a conference, try challenging yourself to share no more 11/day. 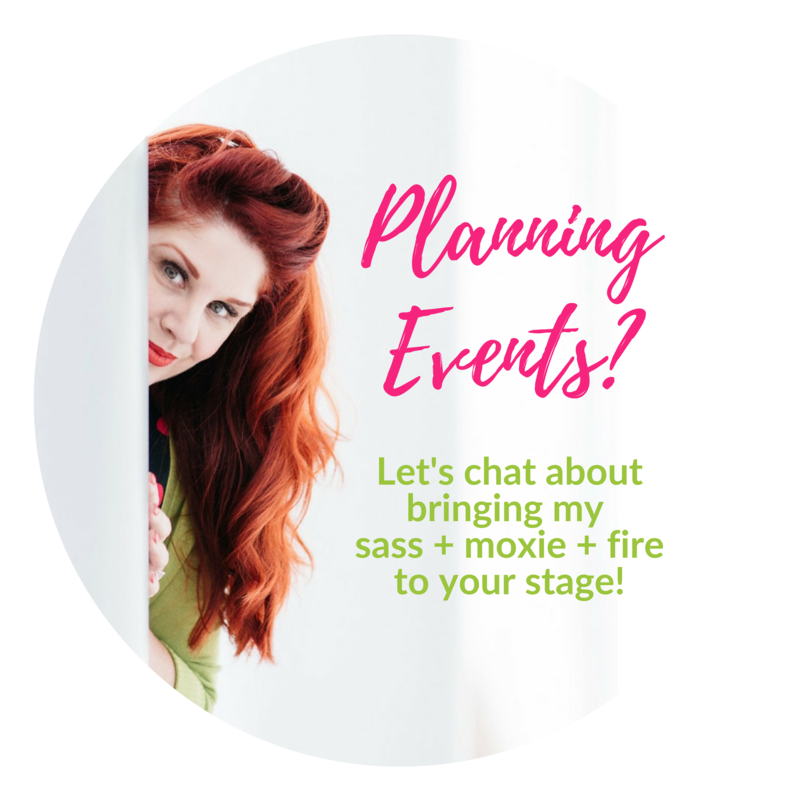 You don’t want to overwhelm your followers – especially those who have no interest IN the event. This is not a RULE, just a guideline. Be free and share, as you wish. Just be selective, please. Now that you have chosen the key photos – edit them to make them POP… REALLY POP. The idea here is to make them stand out in the stream and attract engagement. There is nothing “technically” wrong with posting the original photos up, but where is the WOW in that? Use this opportunity to show your creative side. Don’t be B-O-R-I-N-G.
Now, you can edit them on your phone or on your laptop – as you wish. 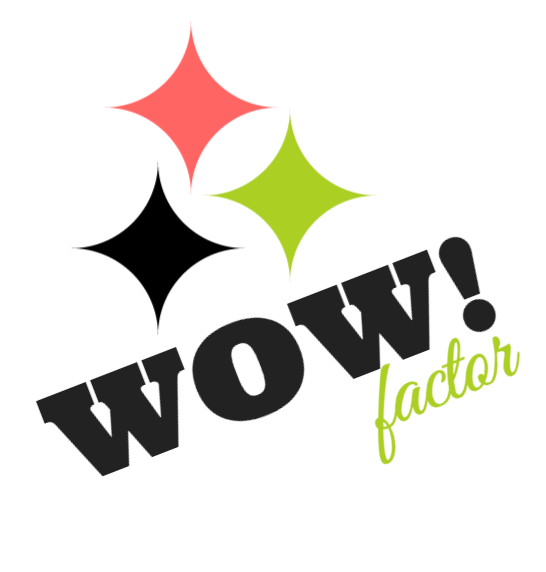 Use a FILTER or two to add the WOW factor! *Apply the golden rule when choosing photos with OTHER PEOPLE in them. If they have spinach in their teeth, look like they had one too many, or double chins/rolls are popping out – crop it or don’t post the pic. It should make people feel FABULOUS when you share the photo – not cringe and HIDE IT from their wall. You can upload them from your phone or laptop – whichever is easier for you. The Facebook Camera App and the Google+ App make uploading multiple pics SUPER easy and allow you to create a new album for the event – on the go! 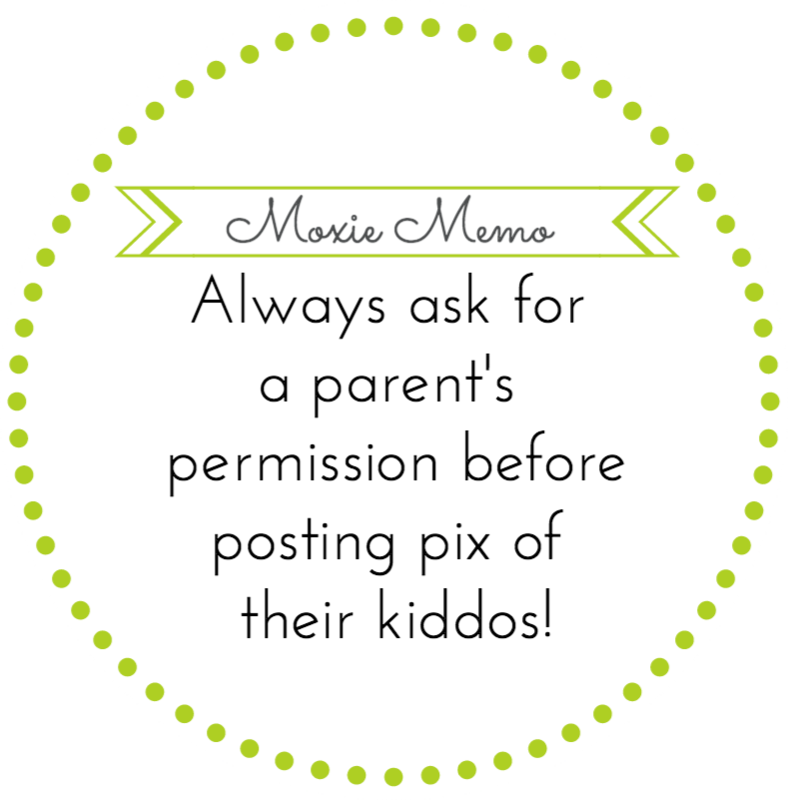 *If you are at an event with children, make sure to ask the parent’s permission to share photos of their children… Also ask if they (mom or pop) would like to be tagged personally so they don’t miss them. Tag the PEOPLE (in the photo) with you. Tag the HOST of the event. Tag the EVENT PAGE on Facebook or G+. Tag with the HASHTAGS for the event, city, industry, and any personal ones you love! Don’t just leave the fun for Facebook and G+ because they have photo albums! Be sure to share select pics over on Instagram, share the album link on Twitter, and if the photos are from a PROFESSIONAL event and are PROFESSIONAL in nature – feel free to share the album on your LinkedIn profile*. 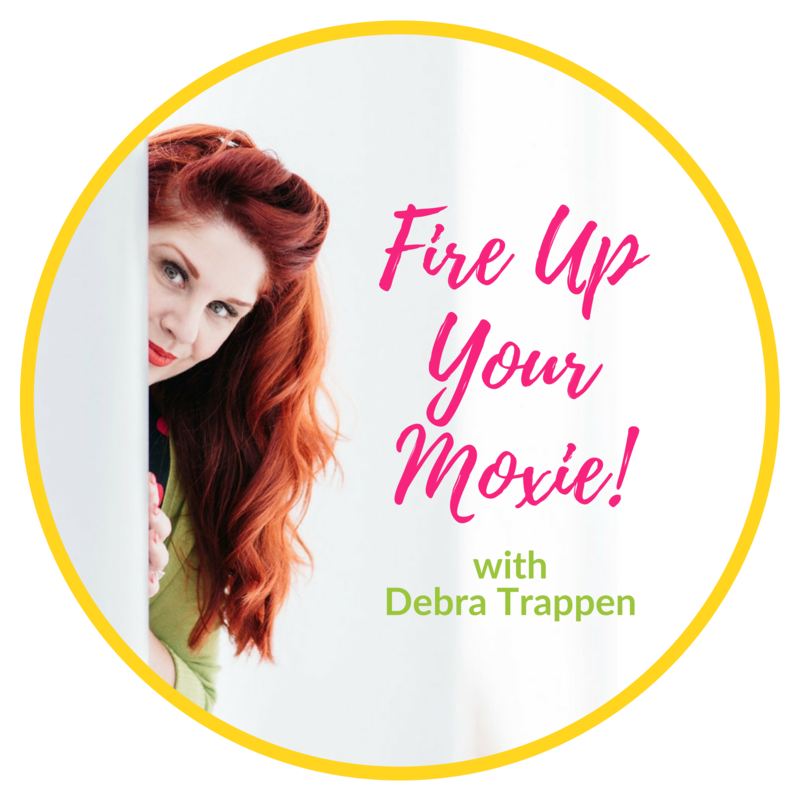 MOXIE Tip: *If you are going to post photos from a professional event (and they are all professional) create the album on your FACEBOOK BIZ PAGE instead of your personal timeline/wall. You can create the album, upload the photos, and tag other businesses as “the page” and then switch over to your personal profile to do all of the personal tagging! This will drive traffic to your page, so be sure there are recent, relevant posts for your new visitors to scroll through… especially those biz connections from LinkedIn! PREPARE before you attend the party with the tips in my “First Impressions” post. SNAP photos at the event. CHOOSE WISELY which photos to share. EDIT them to make them POP! POST them online – wherever you are there. TAG the people, places and biz/event pages – as appropriate. ENGAGE with people as they comment on and share your photos. SHARE the albums on other social networks to drive traffic and engagement to your pages and photos! In other words – WORK IT! 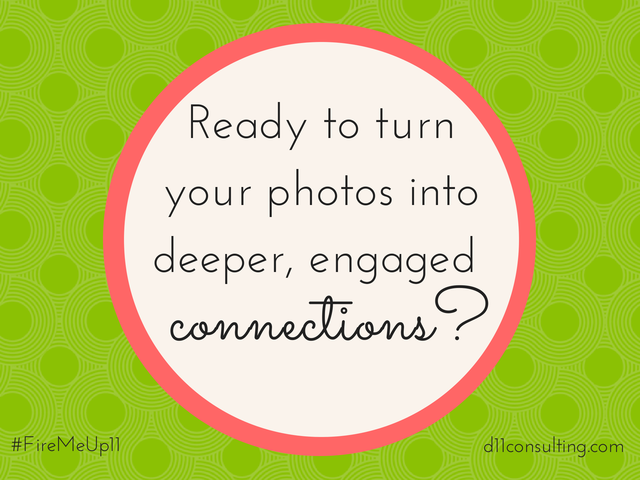 Do you have other tips and tricks you use to tap into the power of posting photos? Please add them in the comments below… and share away! 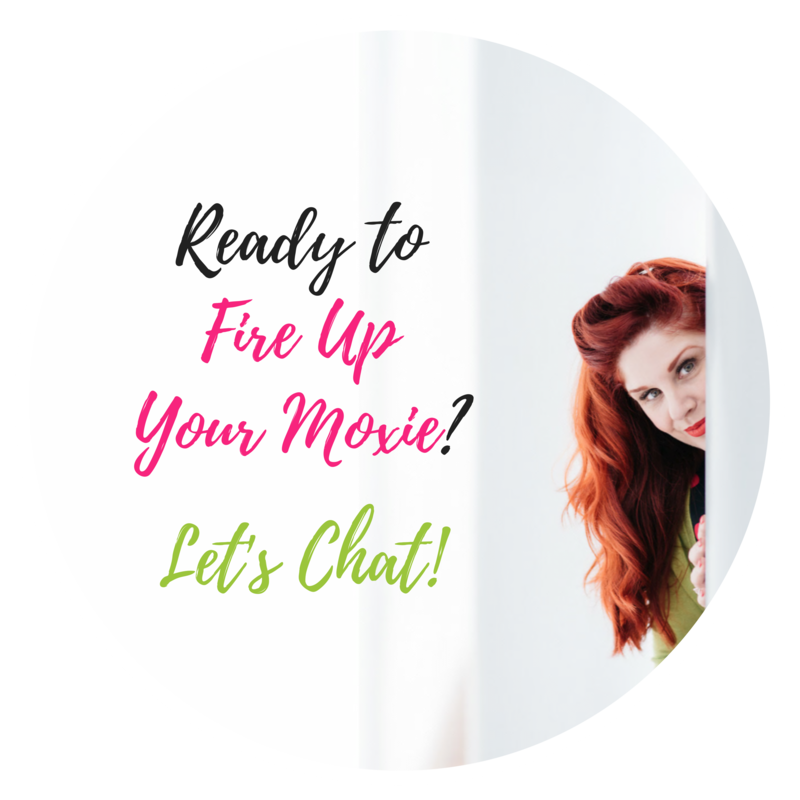 If you enjoyed this post… please be sure to SIGN UP to FIRE UP on my email list!